Ford Motor Company has filed an application to register F-150 Heritage as a trademark with the United States Patent and Trademark Office (USPTO), Ford Authority has discovered. The automaker’s June 27th, 2016 application is assigned serial number 87084687 and specifies that the mark will be used for “Motor vehicles, namely, automobiles and trucks”. Ford also used the Heritage name on a 2004 F-150, but unlike the 2003 model year, it wasn’t a special package. 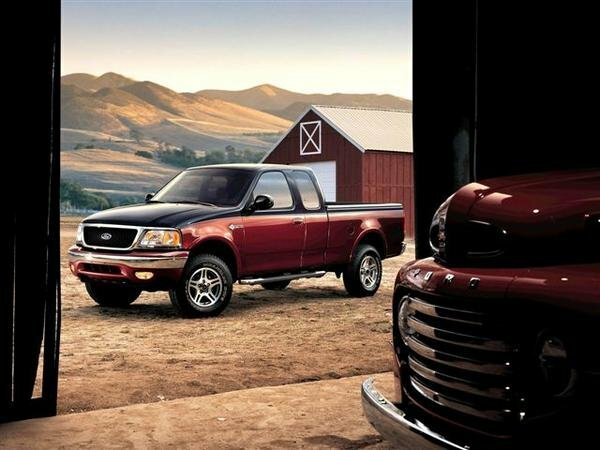 Instead, the 2004 Ford F-150 Heritage was simply the outgoing body style of the truck for the 2004 model year. Stay tuned to Ford Authority as we follow this story, as well as for all kinds of other Ford news.